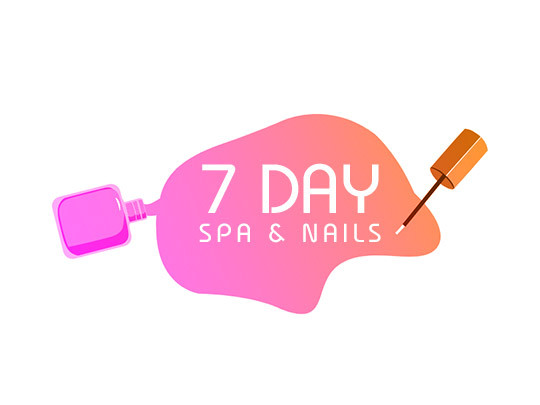 At 7 Day Spa & Nails, you will experience a friendly and inviting staff that specialize in services such as pedicures, manicures, facials, eyelash extensions and waxing, all of which are guaranteed to exceed your expectations. 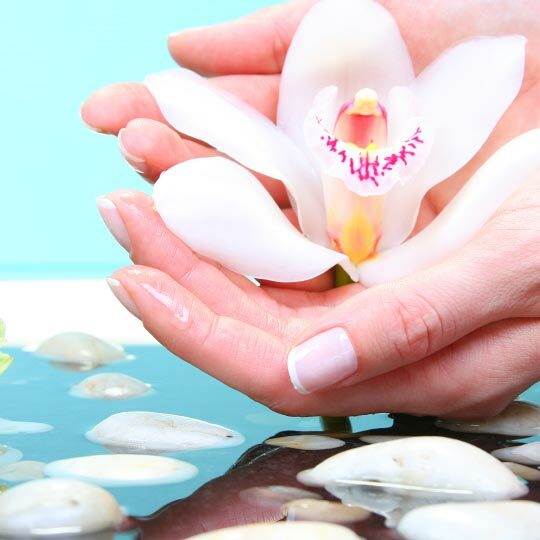 A clean salon atmosphere, excellent customer service, and quality treatments are top priority. You will leave completely satisfied and looking forward to coming again.